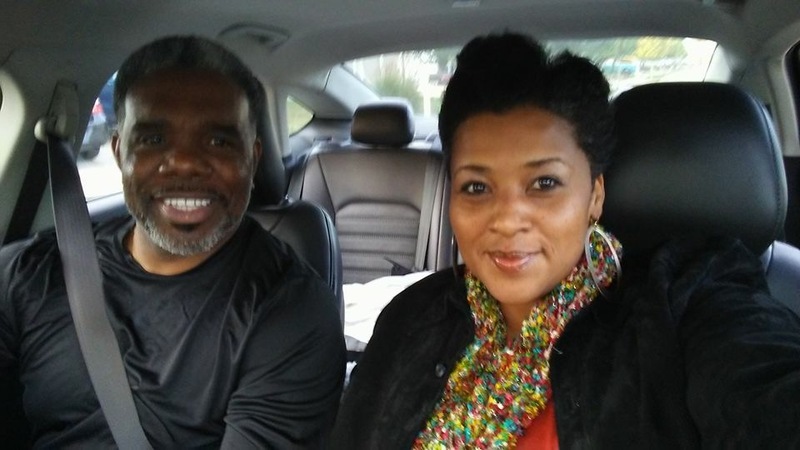 Sally and Benjamin Thompson are a husband-and-wife ministry team from Indianapolis, IN. After hearing them sing to one other at their wedding two years ago, their guests knew ministry was being birthed that they wanted to hear more of. Sally and Benjamin love singing together, but they also have a love for Jesus Christ and His people. They especially love serving youth and single adults. Sally is a pregnancy resource center counselor and Benjamin is a teacher at a charter school in Indianapolis. Sally and Benjamin Thompson have sung for many churches and a few school events around the state of Indiana, and they look forward to God leading them to a broader audience. Wherever you are on your journey, come join us! Questions? Call or text Hannah at (765) 438-1228 or email info@afikomag.com!